Easter Egg Hunt & Show! Take the children to a magical kingdom this Easter with an enchanting 2 hour show! Completely captivated, they’ll giggle at CBBC Jane Deane’s playful entertainment and sit spellbound listening to Once Upon A Bus’ immersive Easter tale. Then they’ll be whisked off to their animated Easter egg hunt before returning back for a boogie at their little disco. 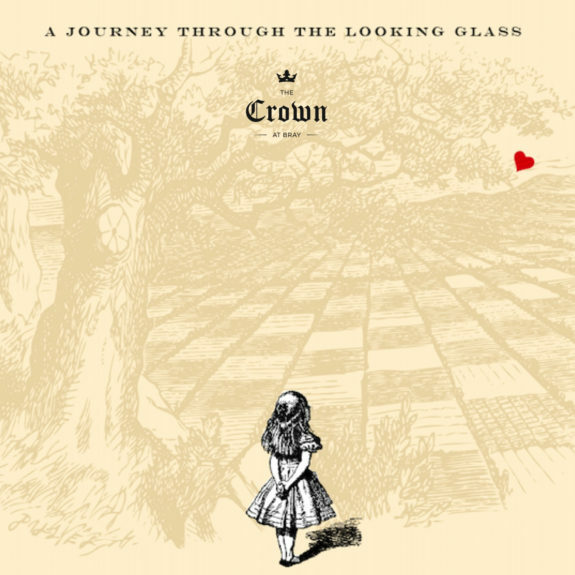 All the while, The Crown’s fantastic new outdoor kitchen and bar will be open to serve up all your favourites! 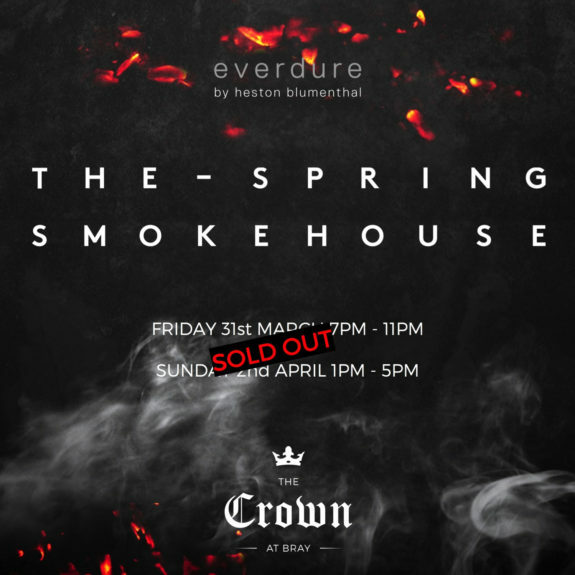 The Spring Smokehouse – Sell out! We have had overwhelming demand for tickets to The Spring Smokehouse event and it has now sold out for both dates. Couldn’t get tickets? Keep an eye on these ‘What’s On’ pages for our other events throughout the year including our Foraging Events below. For those of you lucky enough to get these tickets, we can’t wait to welcome you!